Your Unique Value Proposition (UVP) is what separates your small manufacturing business from your competitors. It’s what makes your small business stand out. If you don’t know what’s special about your small business and you don’t proudly declare and market that “thing” on your website, your business won’t be able to grow. With so many manufacturing businesses competing for limited prospect attraction, customer retention, and ranking in Google, the competition is fierce. If you want your target audience to choose you over your competition (or a big business), you need to give them a reason why. What’s your small business value proposition? What is My UVP (Unique Value Proposition)? Think about your small manufacturing business’ mission statement. What does it really mean? What’s the core of the message? Think about where you were in your small business journey when you first created that mission statement. Why did you want to start your own small business in the first place? Make sure you can answer that question. Remember that drive and passion you had to start out and make your own path? No matter how many years you’ve been in business, your customers should feel that same way when they decide to work with you. Many entrepreneurs decide to start their own small businesses because they see a need or a problem they want to fix or know they can solve. Or, if your manufacturing small business doesn’t necessarily produce the next revolutionary piece of machinery or equipment, maybe you set out to fill a need through your excellent customer service, focused on serving a niche audience, or prioritizing user experience on your website. All of these examples are valuable and valid UVPs. That being said, every small business will have its own UVP. If you want some extra help determining what your small manufacturing business’s unique value is, give us a call! Like I said before, a small business without a defined UVP won’t go anywhere. It doesn’t really matter how you’re different, as long as that difference serves an existing need. And that “how we’re different” bit is what you need to highlight first thing on your small business manufacturing website. It needs to be one of the first pieces on your website that your visitors see. With these two questions, you will define your UVP as a small business manufacturer. Let’s talk about each of these questions. As a small business manufacturer, what need do you fill or problem you solve for your target audience? If you were your small business’s prospect audience, why would you choose your business over someone else’s? If you can’t stand out from the crowd with your small business brand in some way, you’re never going to make it as a small business. You’re a niche business! Use that to your advantage and tailor your small manufacturing business particularly to the audience you’re trying to attract. What do your customers need that they’re not getting anywhere else? Find the holes and downfalls in your niche services and work on a plan to improve, or completely eradicate, them. Once you determine how your small manufacturing business is different from the rest, you need to establish why it’s important and valuable for your target audience. You may think your small business website is amazing or you’re creating the next game-changing product, but if your target customers don’t see the value, your small business will fall flat. 1. Ask your existing customers for their feedback. You can send out a quick survey or ask them to provide a review for your business. Once you start getting responses back, cross compare them to see if any specific themes start to emerge. 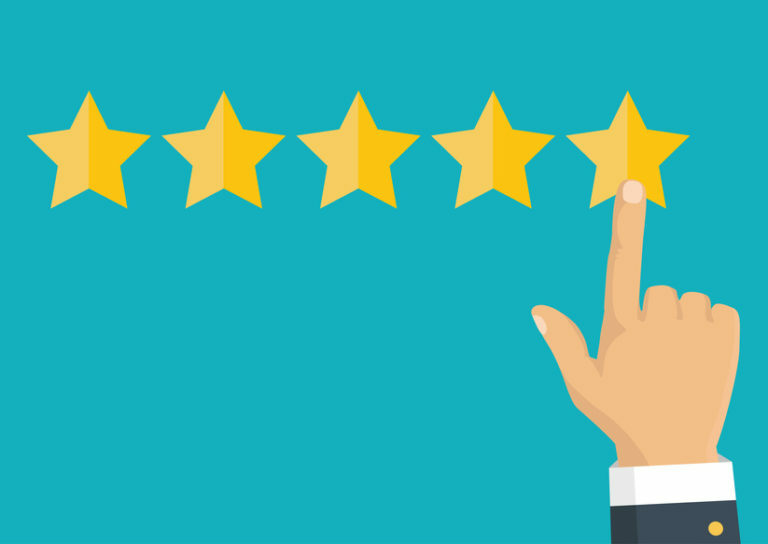 Gaining and interacting with reviews for your small business sends strong ranking signals to Google, especially if they’re positive! It shows you’re engaged online, providing great service to your customers, and are a trusted small business! This helps build your brand awareness online and will help attract more leads to you. 2. You need to determine how your customers have changed, grown, developed, achieved etc. since they started working with your business. How specifically did your product or service effect change for your customer? What unique value does your small manufacturing business offer that can’t be found elsewhere? Future prospects will want to see how you’ve helped or bettered your customers like them. Provide evidence that can back up your claims like reviews, certifications, publications, testimonials and so on. For example, as a small business manufacturer, you could demonstrate in a marketing video how your specialized tool allowed your customers to increase their production rates, how your online chat service helped to resolve technical issues quickly, how your shipment tracker bar guaranteed two-day delivery etc. If your current customers care about it, your future customers will too. Alright, so your small business value proposition is what sets your business apart. Now what? Once you have established what your UVP is, you need to implement it on your website. Because your small business value proposition is what sets your small business apart, you need to build your brand and your website around it. You need to state what makes your small business different right there on your homepage. Your target audience will undoubtedly be looking at several other small business manufacturing websites just like yours, so you need to make sure yours grabs and keeps their attention. Your small business value proposition is the determining factor when a customer decides to give you their business or not. If your small business website doesn’t highlight why you, as a manufacturer, are unique, original, and different from your competitors, there’s no reason for your target audience to choose to do business with you. Make that decision easy for them! Don’t be afraid to showcase your expertise. 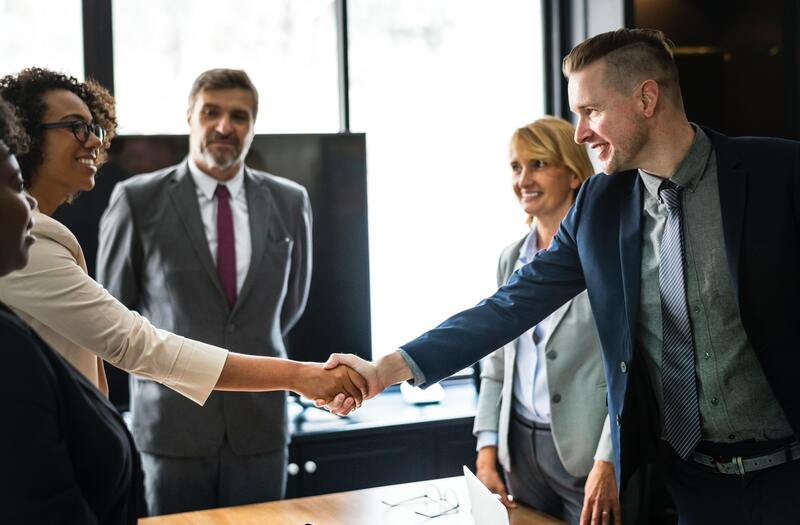 Clearly lay out the problem your small manufacturing business solves or the need that you fill, sympathize with your audience, and clearly state what they can expect by working with you. 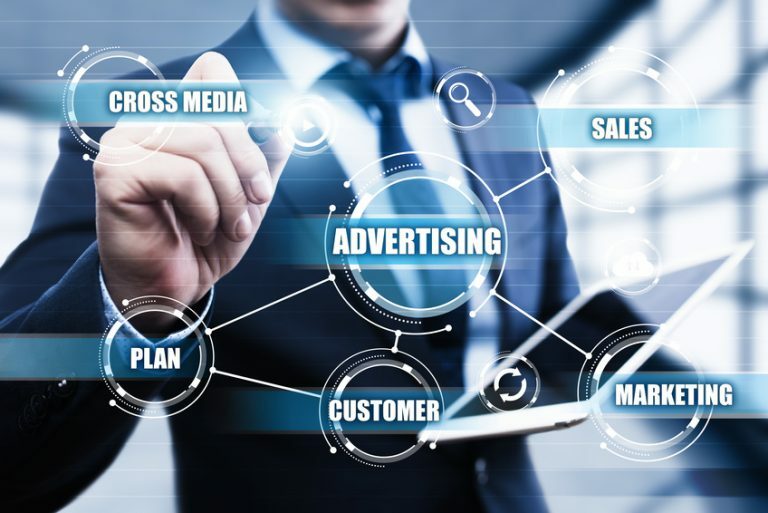 If you’re a small business manufacturer, you already know there’s a lot of competition out there trying to attract and retain your customer base. Establishing and marketing your small business value proposition on your website is how you’ll stay ahead and grow your business long term. Take a look at the steps and tips above to discover what your UVP is and how to best market it!